Alfa Laval offers a full range of accurate valve automation solutions to monitor and control an efficient flow system. 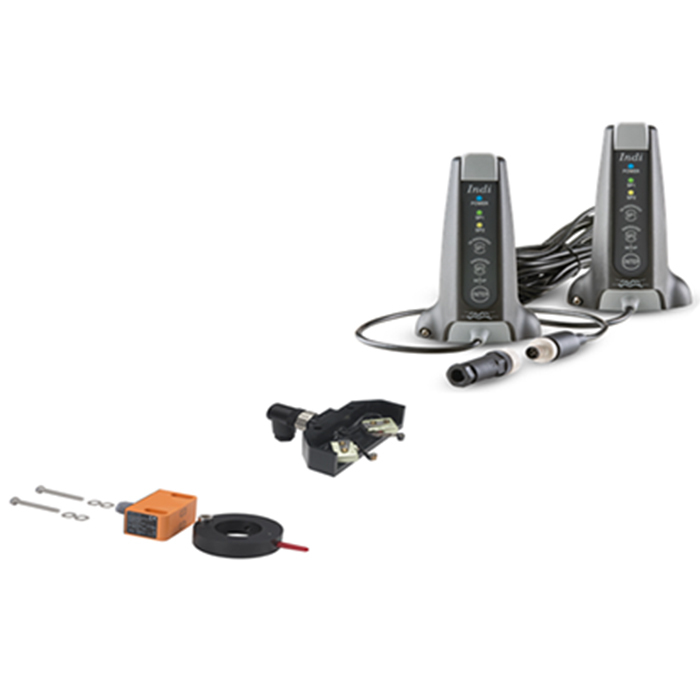 These automation systems provide reliable status feedback at all times, and are easy to both set-up and operate. 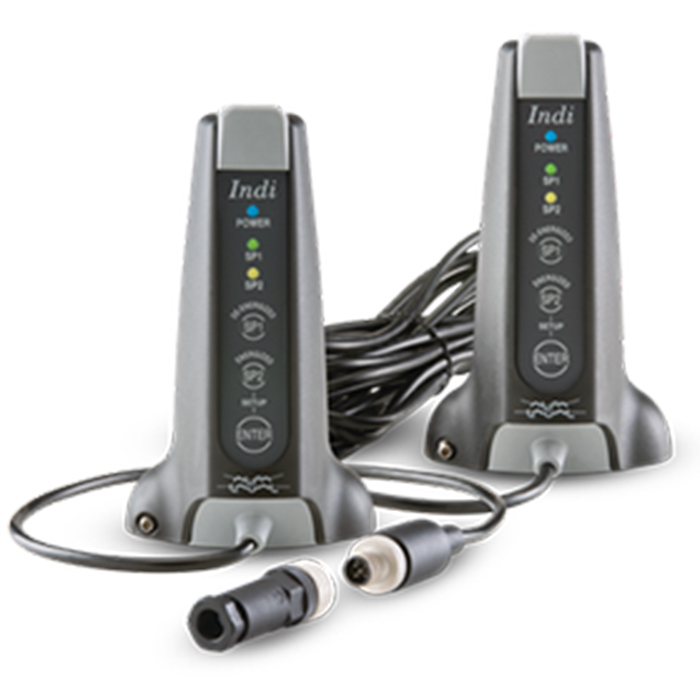 Our indication units provide basic information about the position of valves used in hygienic applications. 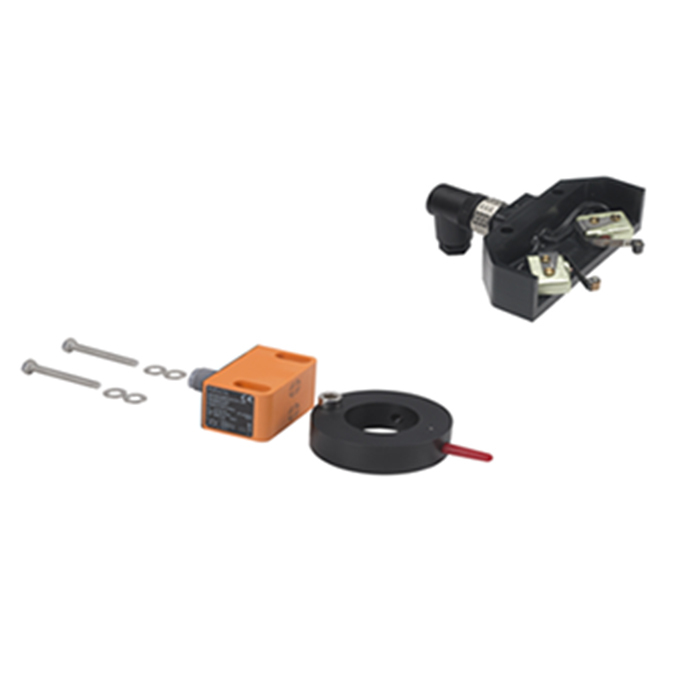 Based on proven technology, this range of valve position indicators offers safe, reliable and economical operation.